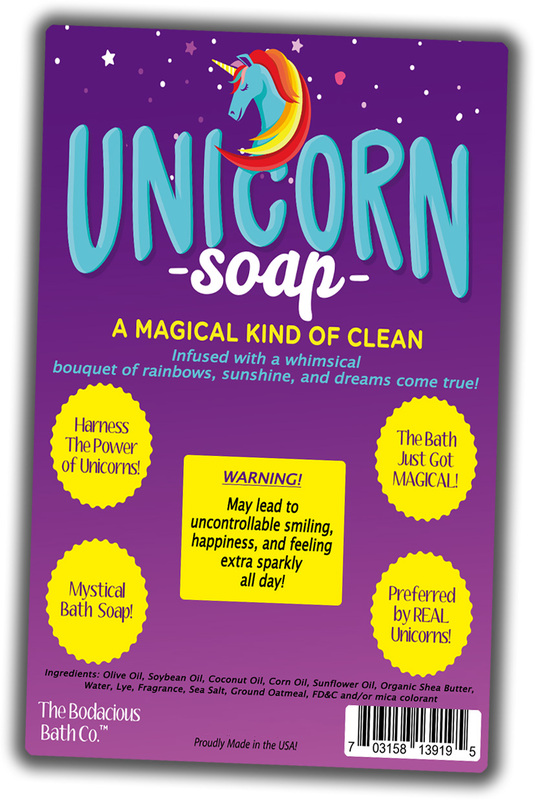 Unicorns are dazzling creatures that capture the hearts and imaginations of girls of all ages. Their majestic beauty and whimsical spirits bring smiles to ladies’ faces and sparkles to their hearts. 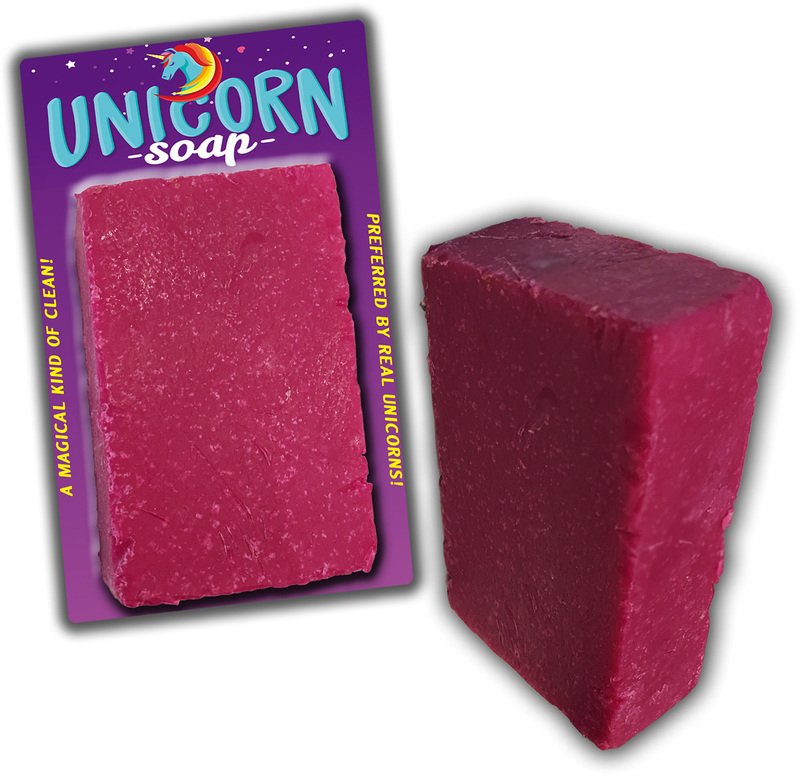 Give the gals you love a magical pampering experience with a luxurious, handcrafted bar of our Unicorn Soap. 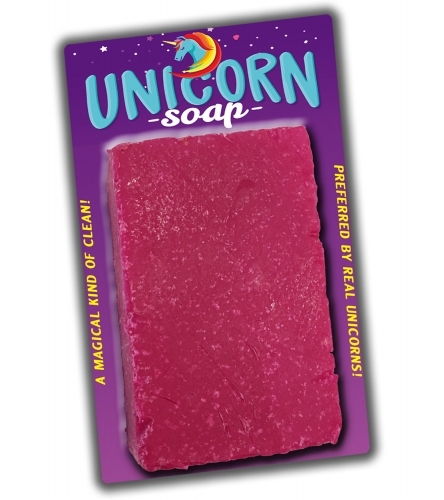 This pretty, pink bath bar brings all the happiness and joy of these mystical beasts right into the shower and puts you in the mood to have a fantastic day right from the start. Unicorn Soap is a sassy, funny gag gift for all the fabulous ladies that bring magic into your world every day. This adorable unicorn girl gift for friends, family, coworkers, and other special gal pals is a delightful surprise addition to congratulations gift baskets, care packages, and birthday gifts. 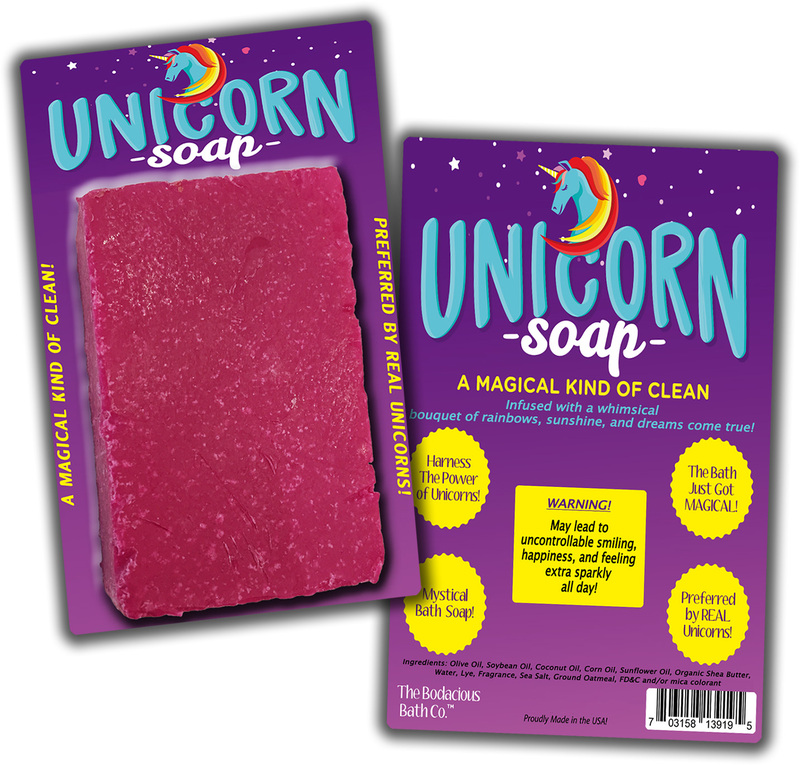 Slip a bag of this awesome unicorn pampering gift in as a funny stocking stuffer or wrap it up as a nice Secret Santa present.